When you think of plastic surgery, the first thing that comes to mind is women. I am sure it is. But believe it or not, even men go under the knife. We live in a world where appearance is everything, and male celebs like to look good as much as women. 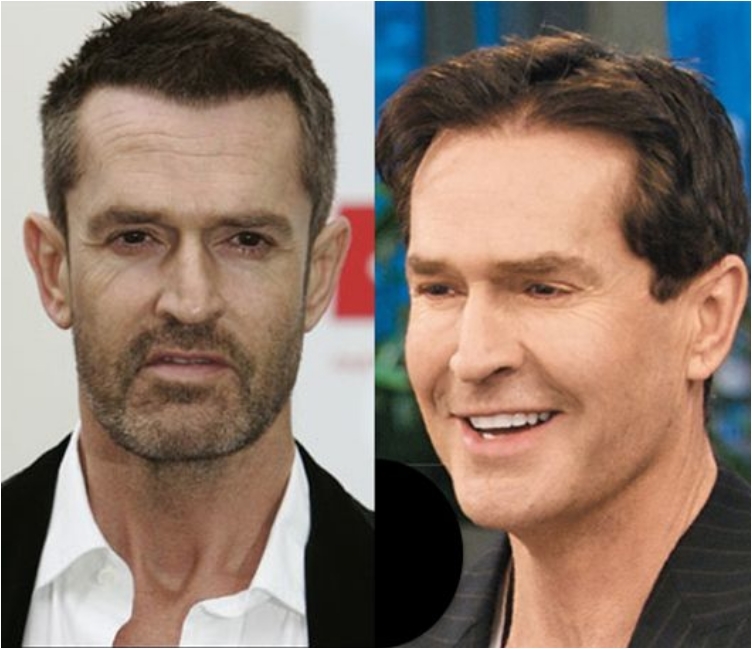 When it comes to men, common surgeries include a nose job, facelift and Botox. 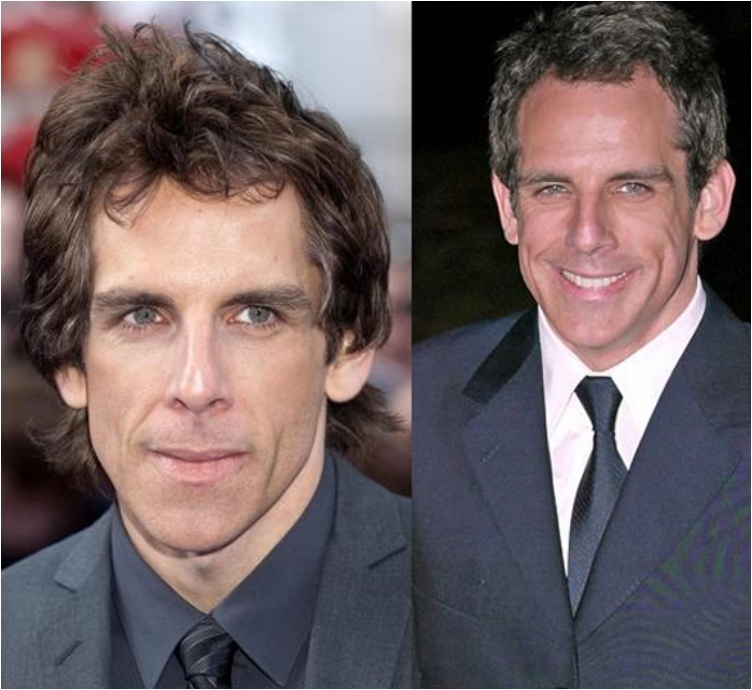 If you didn’t know by now, I will show you a list of male celebrities who have done some kind of a plastic surgery. The fun part is, the results are not always good. Sometimes, surgeries can go extremely bad. The actor has not confirmed the rumors, but the internet is crazy when it comes to this sort of things. Before and after photos definitely look different. Most say he has done a nose job, and that isn’t confirmed. But, it is sure he has done Botox and chemical peel. 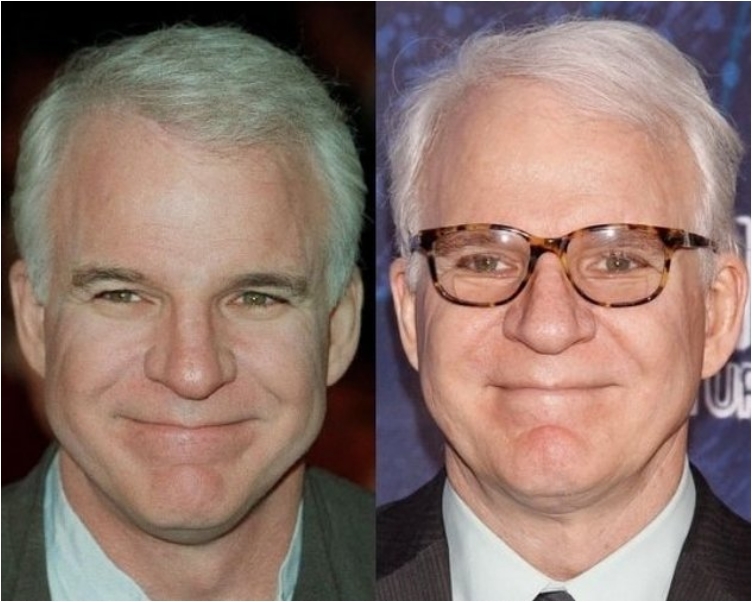 McGrath is a good example that plastic surgery does not always help you improve your appearance. 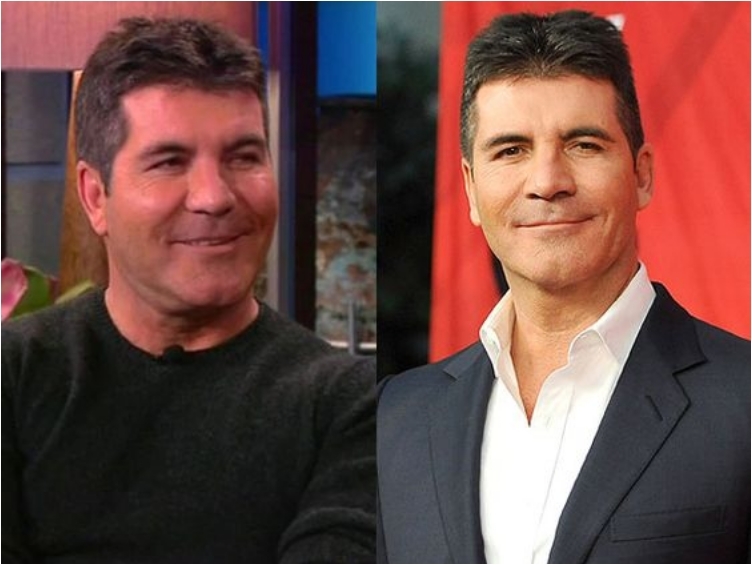 His face looks completely unnatural, and that is all result of too much plastic surgery. Sometimes, you just need to know your limits. Newton cannot smile anymore from all that Botox on his face. One can safely say that his face is more plastic than natural skin. Tyler’s face is among the most artificial in Hollywood. But unlike many other male celebrities, at least Tyler has the dignity to admit that he has undergone surgery. He might not like the results, but he is not denying the knife. For his part, Everett has said that he wouldn’t mind some extra hair, but he has never done a surgery. 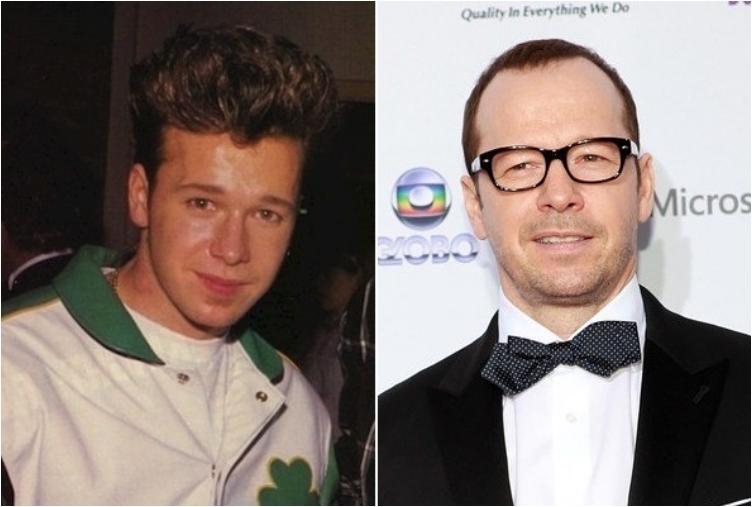 It is hard to believe him, given how younger he looks on “after” photos. Stanley has done almost everything. Nose job, eyelid surgery, facelift, lip augmentation — you name it, he has done it. His surgeries might have gone wrong, but at least one has helped him. He was born with a misshapen ear, and he had to do a surgery on it to improve his hearing. When you are 50+ years old, and you look like you are 30, rumors start to pop up. That is the problem with plastic surgery — people notice. 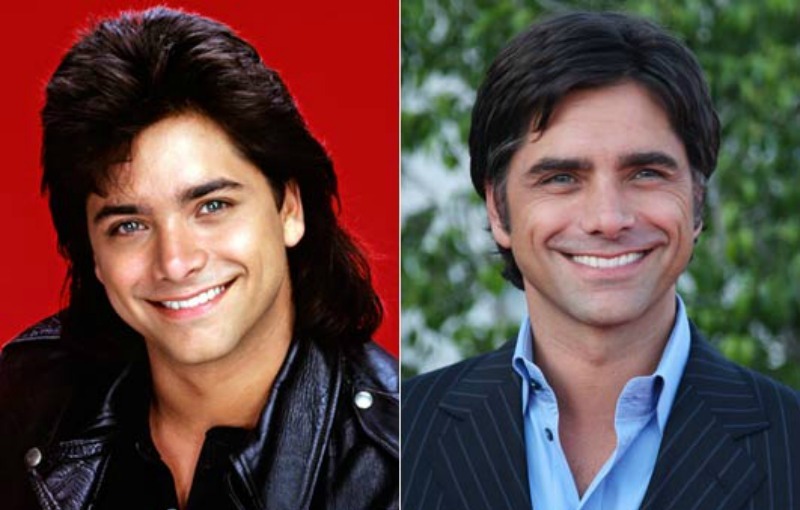 And while Stamos is not one to admit, it is evident he has done some facelift and Botox treatments. 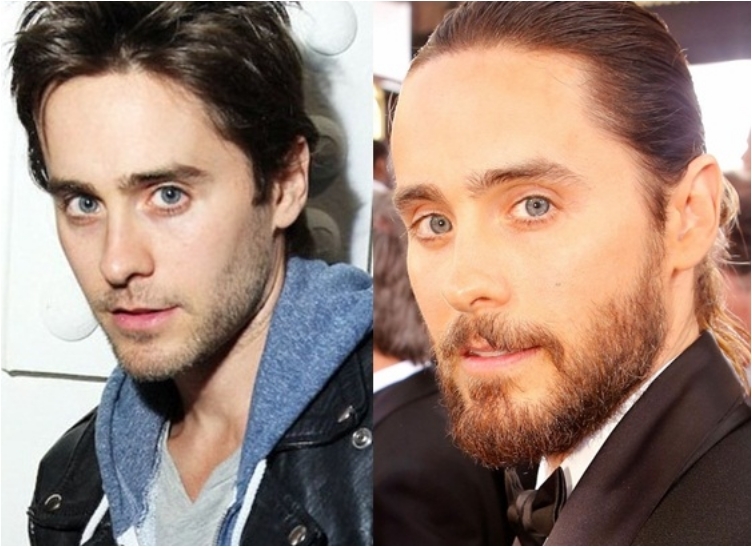 Leto’s fans and he himself hate the rumors that he has done something to his face. But traces of Botox are already there. Jared looked much different at the Oscars in 2016, and that is when people took notice. 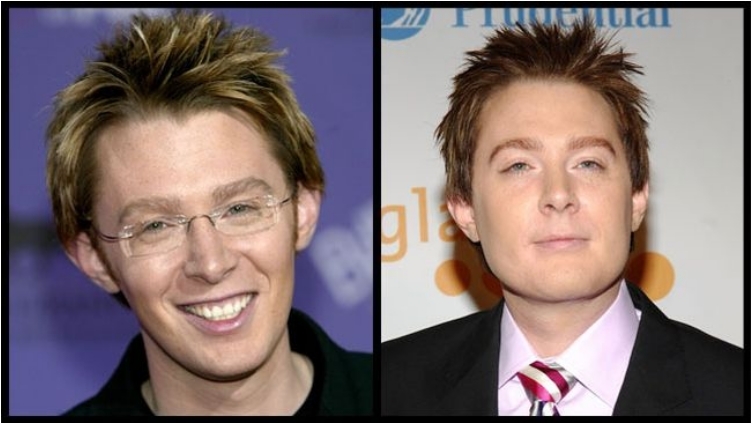 Aiken is one of those male celebrities who will openly admit plastic surgery. 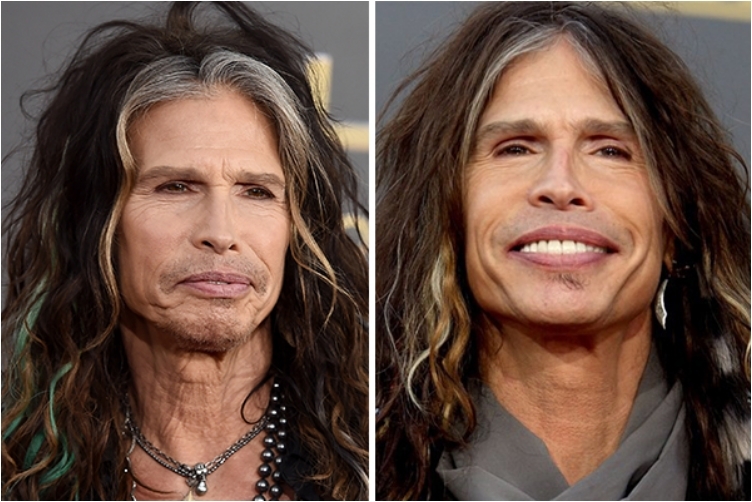 But unlike many others who have done Botox and facelifts, Aiken has actually done something to improve his appearance. He did a nose job, a chin job and jaw job, all required to improve the lines on his face. 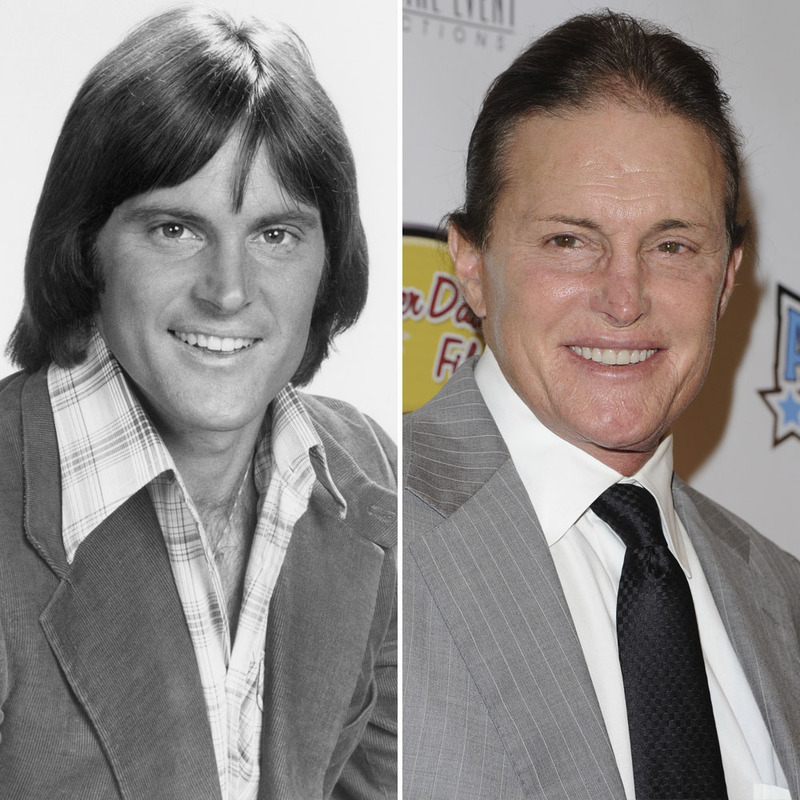 Even before he went all in to change his appearance into a woman, Jenner was known for visiting plastic surgeons from time to time. And then he went all in for a complete transformation. The surgery that turned him into a woman lasted for 10 hours. Savage was suffering from a rather big nose. 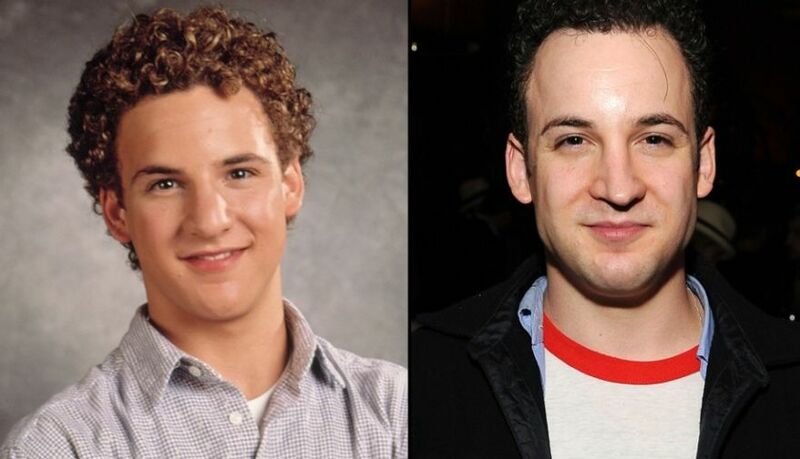 So, the boy that meets the world had a nose job done to fix it. You can notice his entire face changed, from cheekbones to nose to mouth. And it was all the result of a single surgery. Neil has undergone several facelift treatments. What can he do? He wants to look younger. Money was never an issue for this rock singer, so he had frequent visits. 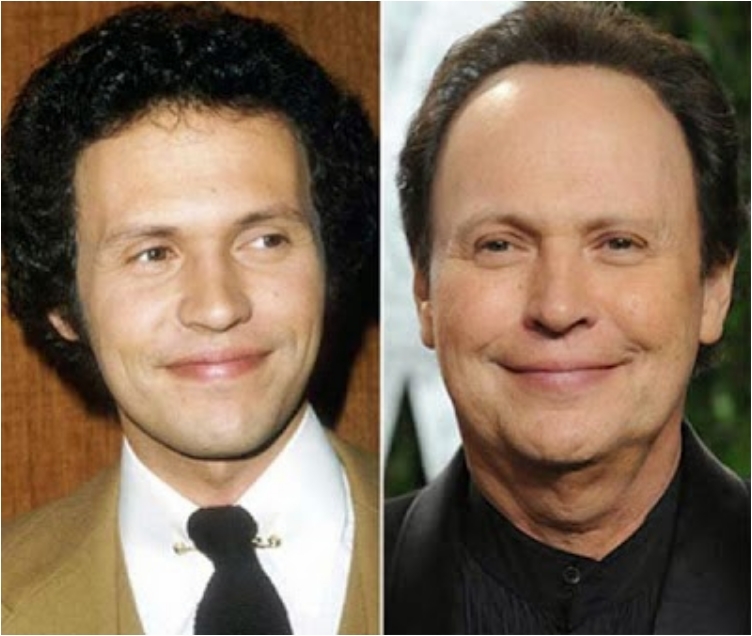 It is such a sad thing that one of the best comedians of the last century is known for his plastic surgery. But in an effort to look young as long as possible, Martin has done several facelifts. Stewart is a legendary British musician who has earned the title “Sir”. But even the greatest among us are no strangers to surgery. Stewart hasn’t done much — just a facelift injection here and there. Dempsey has to thank his surgeon for the career boost. Before his nose job, his career was nothing spectacular. 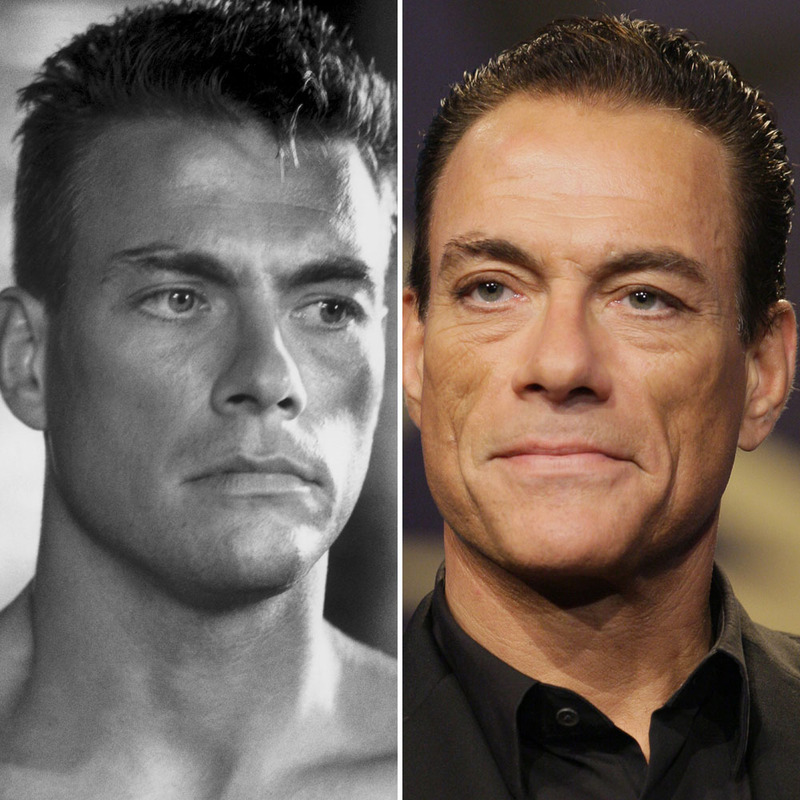 But a small tweak to his face made him look much, much hotter, and Hollywood took notice. 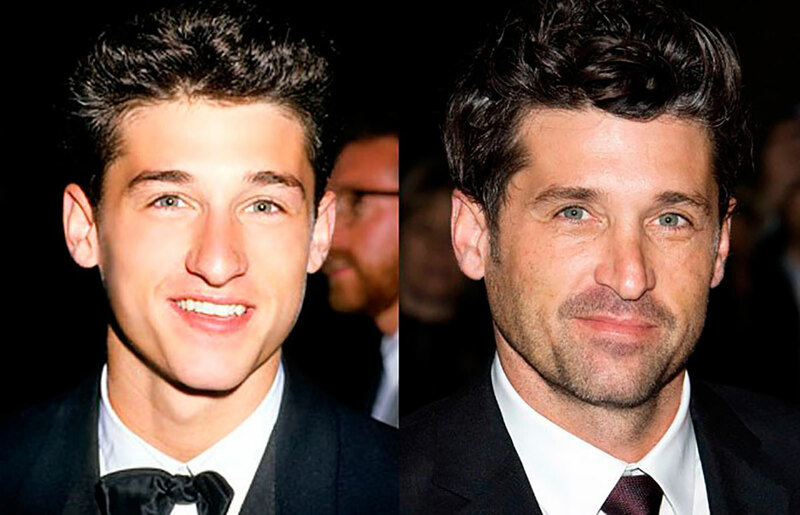 Roles in popular TV shows followed, and Dempsey even becomes a fashion icon and face of some fashion brands. In his memoirs, Springfield admitted that he did not get the result he wanted from plastic surgery. What followed was depression and disappointment, but Springfield has said he would do it again given the opportunity. 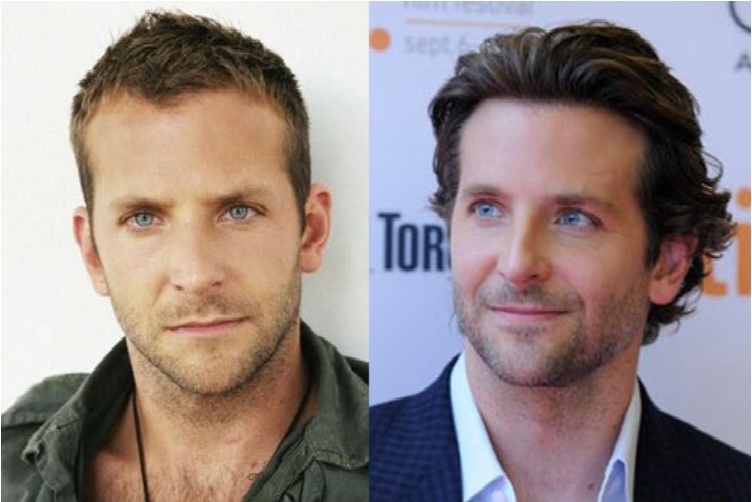 If you notice a pattern by now, that is that male celebrities either do botox or nose job. 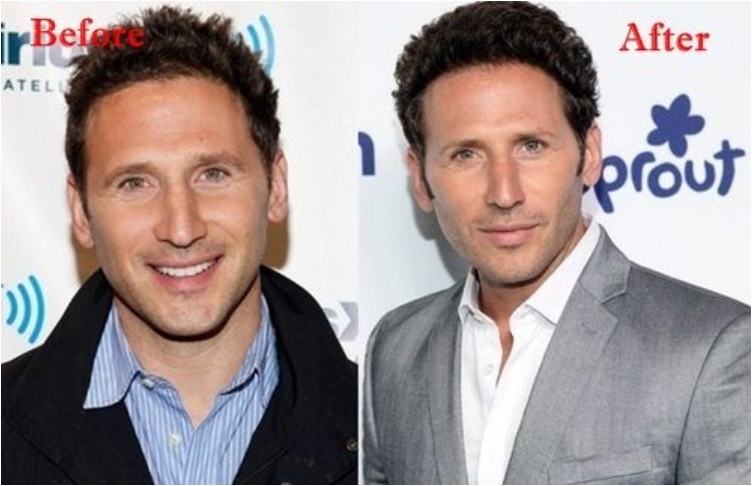 Feuerstein has done them both, and the fact of the matter is that his reshaped nose looks much better. 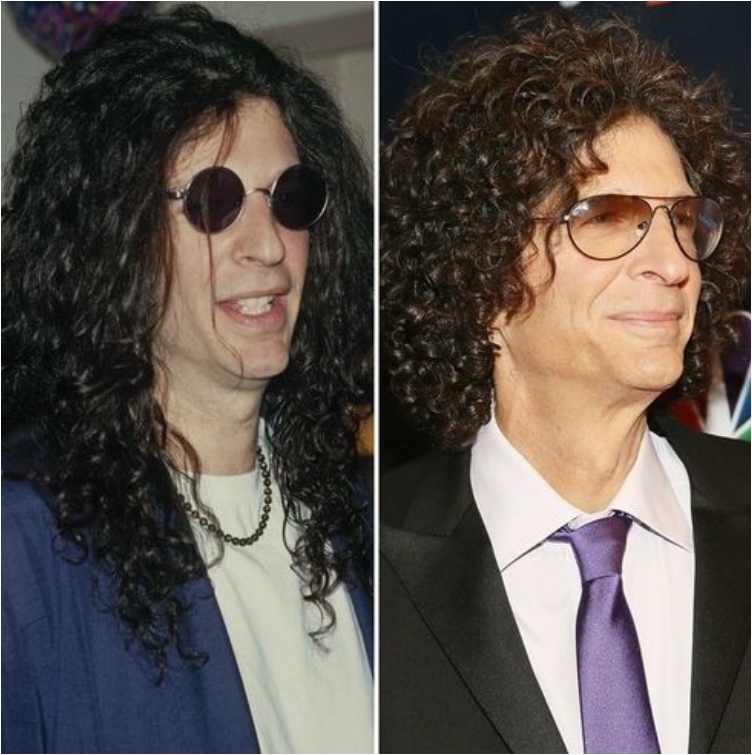 Surgeries — mostly Botox and facelifts — have prompted the question: What has happened to Howard Stern? Doing a nose job is one thing, but getting injections on a regular basis has made him unrecognizable. Bale is another great example of how a plastic surgery can boost your career. In his young days, Bale wanted to look “more American.” So, he had his teeth replaced, and what followed was an instant success in Hollywood. 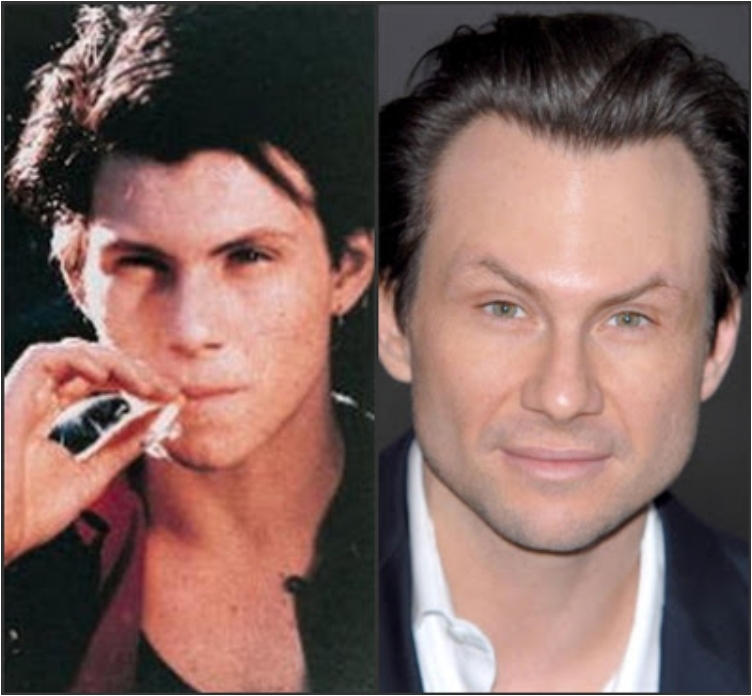 Today, he is considered one of the hottest actors. 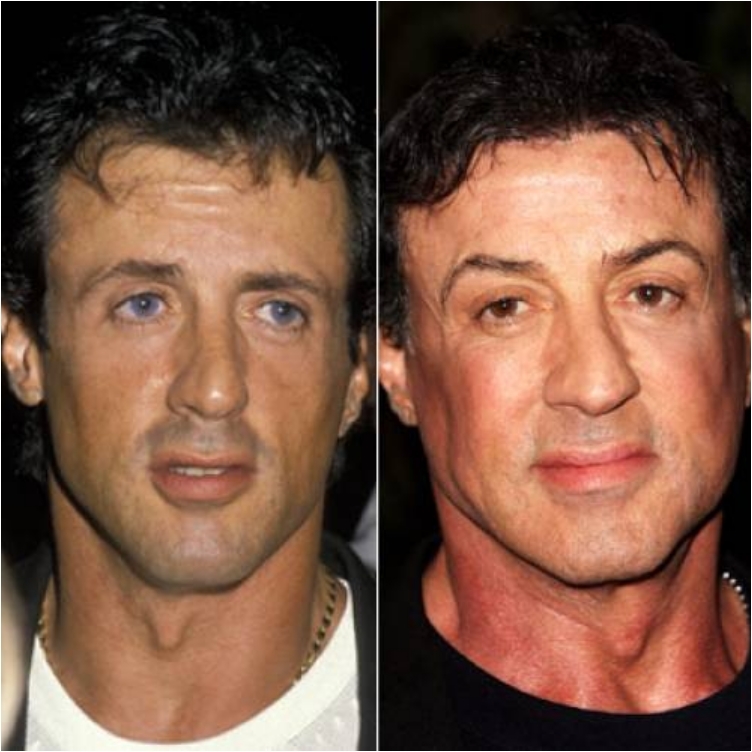 There are hardly any wrinkles on his face, which many believe is a result of Botox treatments. But his nose job is also evident. 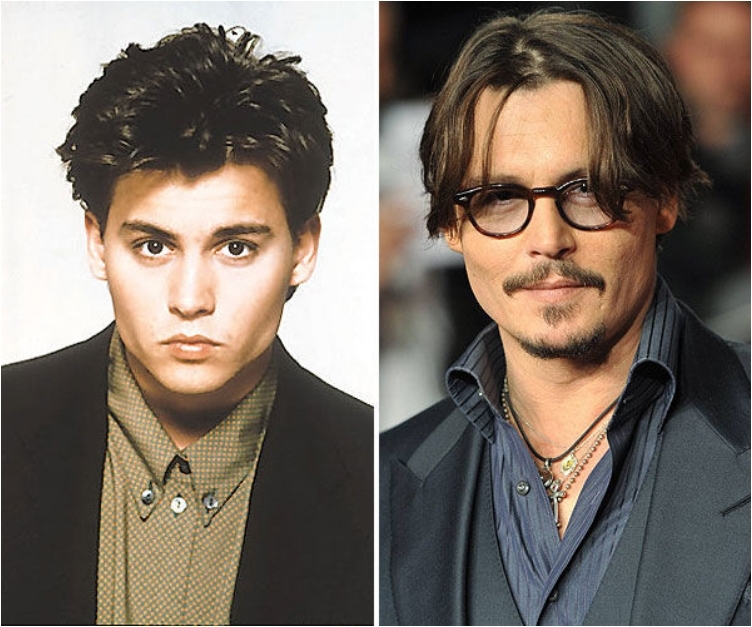 At the age of 52, Depp looks younger than his friends and colleagues. The rumors are he likes to keep things subtle, and uses Botox and facelift injections to a minimum. 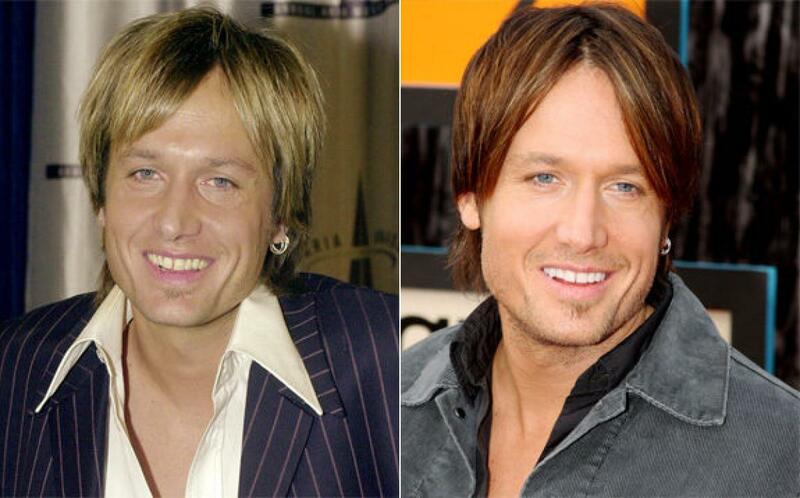 He does not want the world to notice, but it is evident that the younger look is a result of some type of surgery. He has maybe done a nose job as well, but that is also unconfirmed. 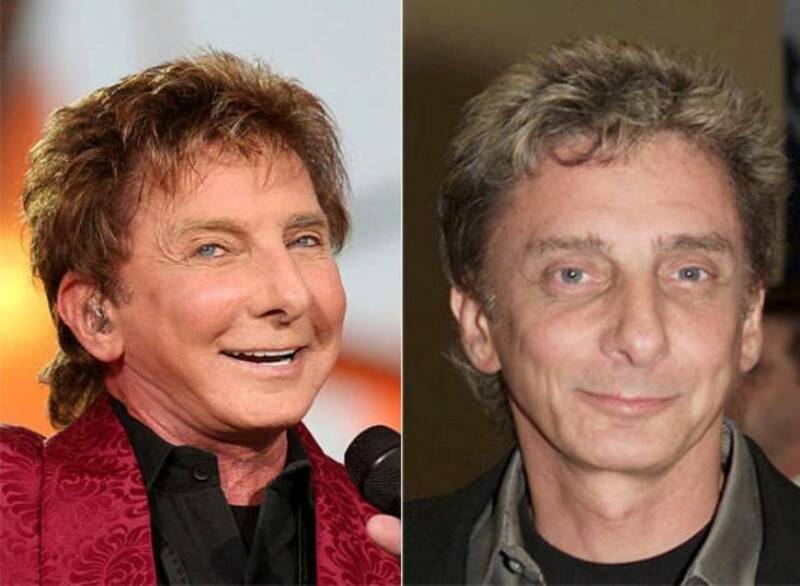 For his part, Manilow has denied the rumors and said that hearing about them has made him furious and agitated. But that is probably because the surgeries were not done as perfectly as he expected, and they are evident on his face. Starting from the forehead, and the eyelid surgery, it is also noticeable that he received some Botox and facelift injections. When he was starting his career, Cruise allegedly had a nose job done. 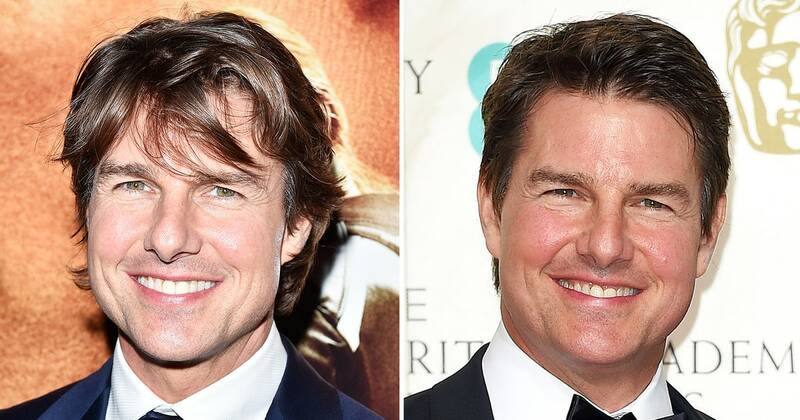 He might be known more for his Scientology Church in past years, but the actor is still one of the better in Hollywood. At the 2016 BAFTA awards, his looks again made headlines, with his face looking like he was stung by hundreds of bees. Many speculated it is a result of a Botox treatment, mainly for the chin, cheeks and forehead. If you think his slimmer and thick cheekbones are the result of losing weight, you are dead wrong. The American Idol judge has had his fair share of surgeries, and his cheekbones definitely look better like this. 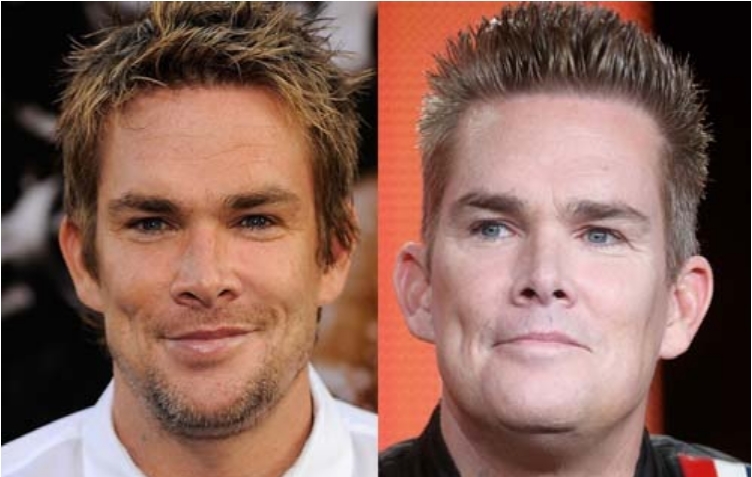 For starters, Lowe has had chin implants to make his face look sharper and hotter than before. 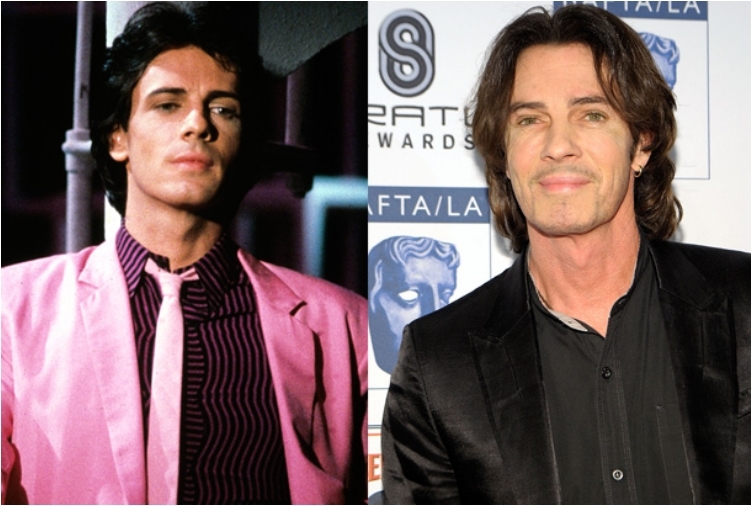 But he has also undergone a few Botox injections, keeping his young look as long as possible. But it is just hard to look young at the age of 52. Ah, the movie and entertainment industry are just so demanding. 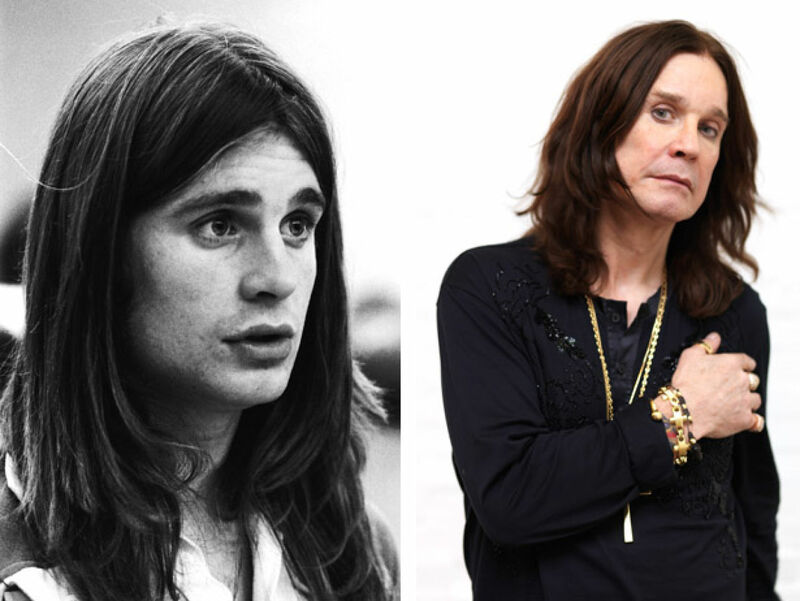 In 2013, Osbourne took off his signature glasses for the first time. And then the world went nuts. At the time, Osbourne was 64 years old, and he looked like he was 30. He had an absolutely wrinkle-free face and skin that glows. You cannot get that without surgery, but at least he got his money’s worth. 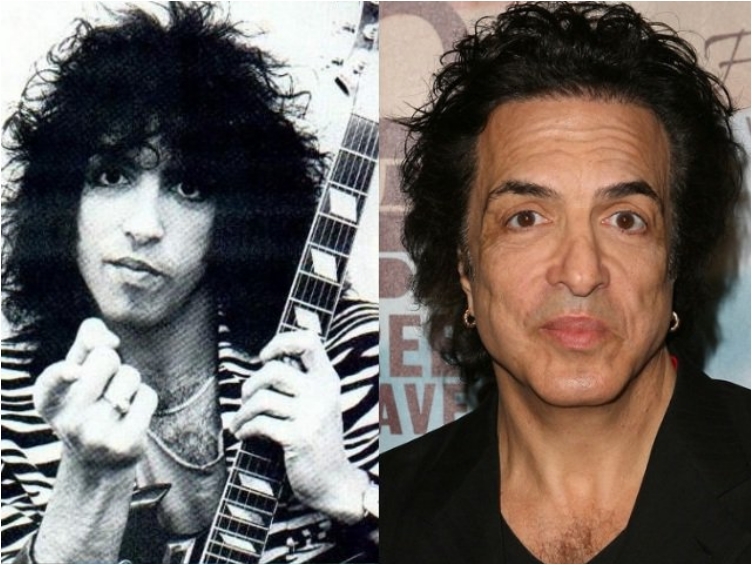 Plastic surgery can make you more famous. We saw that with several actors that got a career boost. But for Lamas, surgery made him famous in the wrong way. One thing is sure — he would have never done it if he knew the results would be this bad. 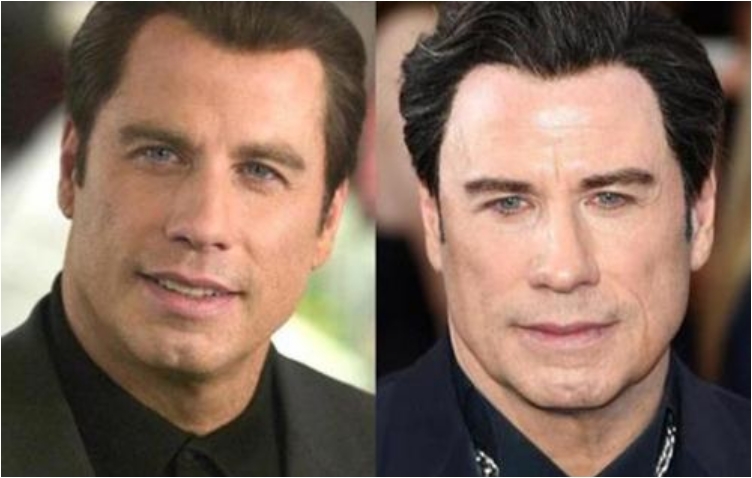 It is a well-known fact that Travolta has had a hair transplantation surgery. But he has also gotten a few Botox injections to keep his face younger. When we saw him in “American Crime Story: The People V. O.J. Simpson,” he looked like he has a complete plastic face like a Ken doll. 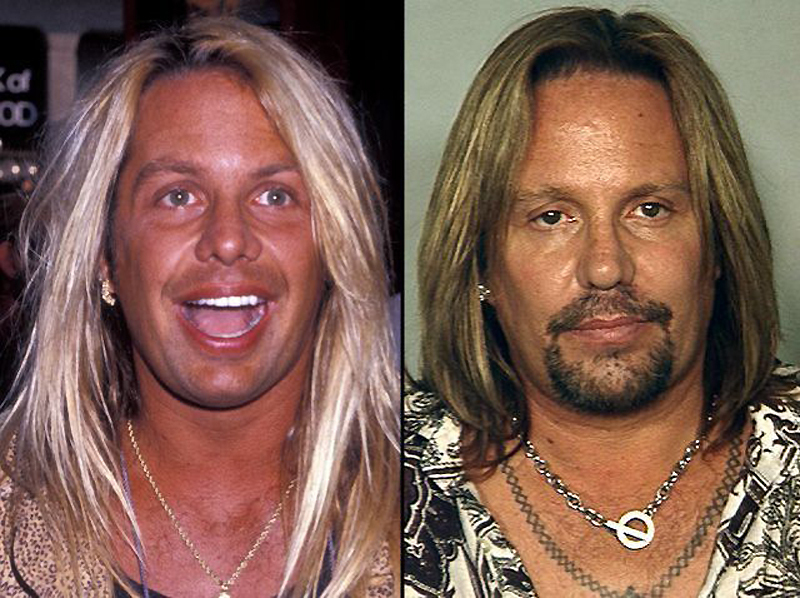 The bad boy rocker has also had his fair share of surgeries. Eyelid surgery, Botox, facelift injections, you name it. 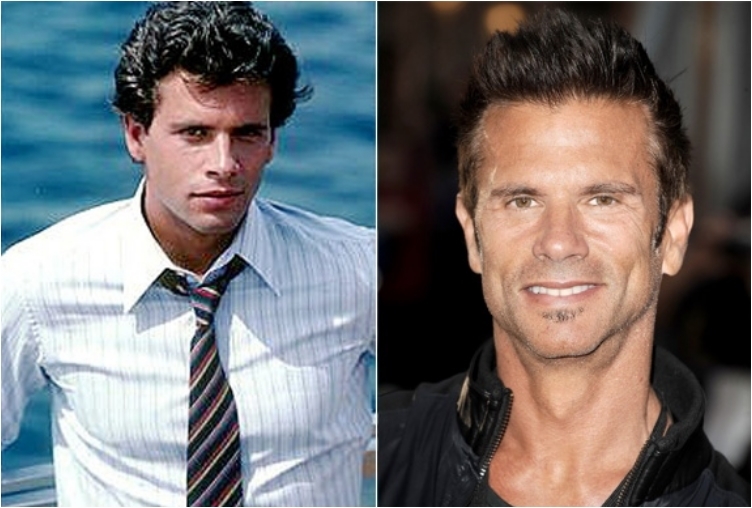 Fun fact: he has done a facelift injection on the same day with his wife. Both he and his partner want to stay young forever, even though it is impossible. And contrary to popular belief, he has never done a tongue job. There was a time when Slater was a rising star in Hollywood. And then he turned to drugs and alcohol. You cannot expect to stay younger without some help when you consume alcohol and drugs daily. 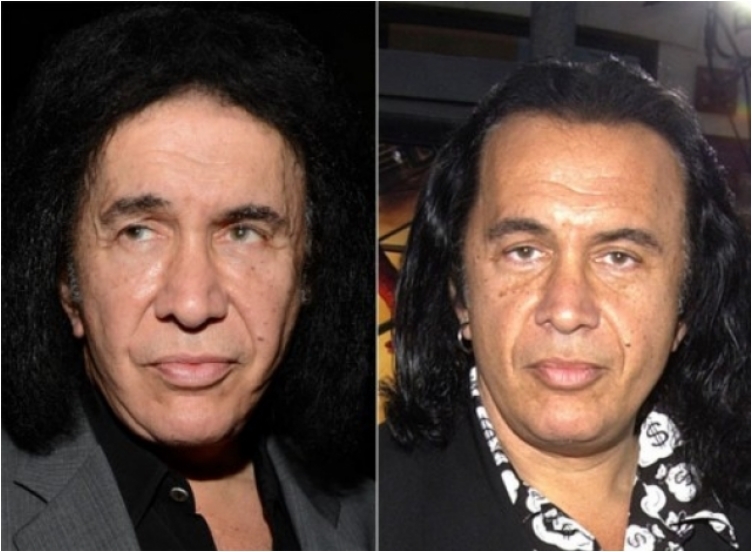 And Slater got the help in form of Botox, a forehead lift and hair surgery. Before he was a world-famous actor, Kutcher was a model for Calvin Klein. And he learned early in his career that looks are extremely important, so he tampered his nose a bit. 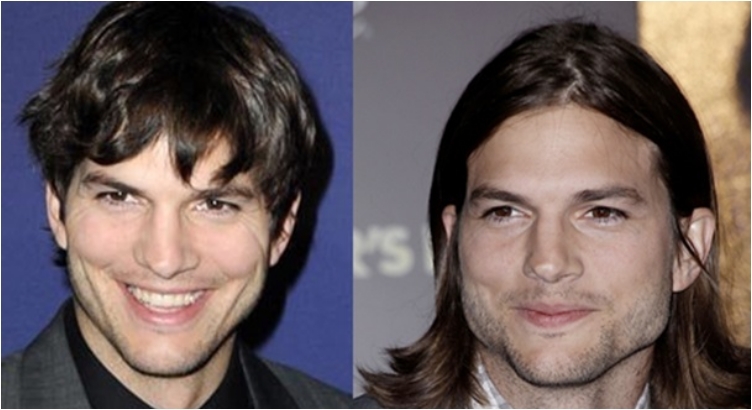 Not that before the nose job Kutcher didn’t look hot. His nose job was never confirmed. When it comes to getting something done, Stallone always goes Rocky-style, as in all in. And that is exactly what he has done to his face, getting enough Botox injections to look young, along with lifting his eyebrows, fixing his jaw line and much more. But hey, next year he will star in the eight installments of “Star Wars,” and if he continues this way, he might be an action hero even in the wheelchair. 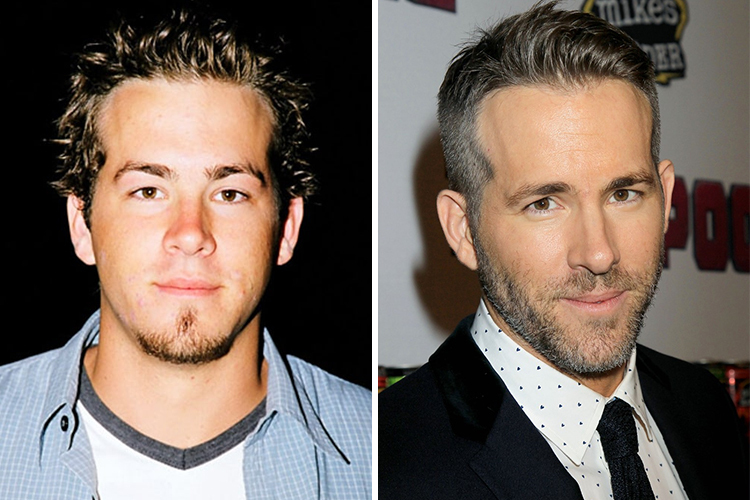 When he entered Hollywood, Reynolds was known for his babyface. And in order to star in more serious movies, Reynolds had to do something. So he turned to plastic surgery to have his jawline improved, using chin enhancements to get there. Everything is possible when you have the money. 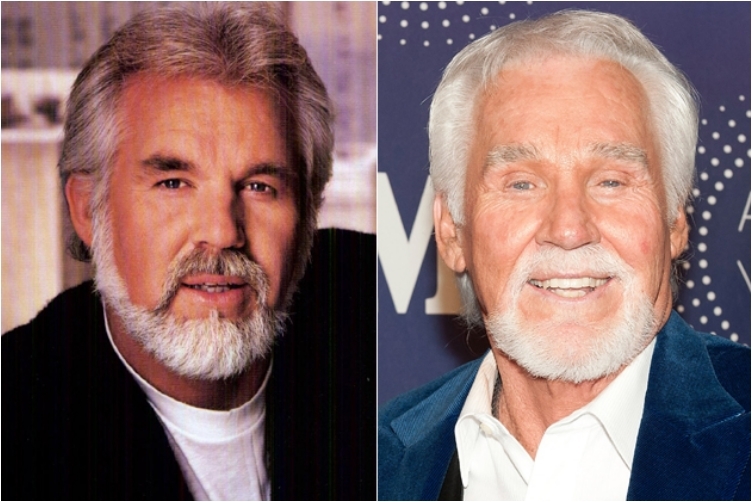 Rogers took a leave of absence from Hollywood, and then came back several years later looking like a completely different person. He even had his eyelids done, as well as the bags under his eyes. You just cannot defy time, no matter how much money you have. 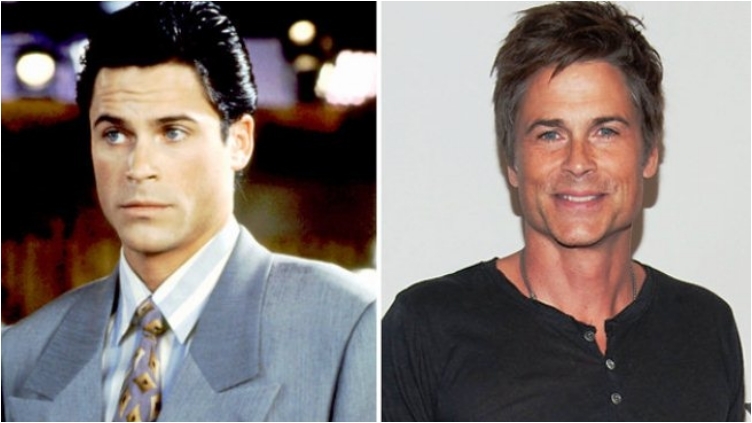 Joey had to have his hair repaired, so he had a hair transplantation. But he does not take Botox injections or facelift injections. It is a well-known secret in Hollywood that celebrities go under the knife for nose jobs. 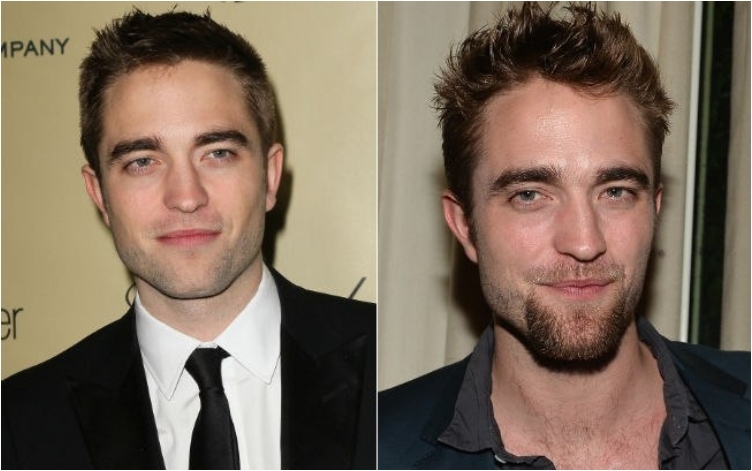 Pattinson is just the latest example, as the “Twilight” star corrected his wide bridge. Despite spending countless hours at the gym, Johnson couldn’t get rid of excess fat on his chest. So, he did the only thing he could: a liposuction. 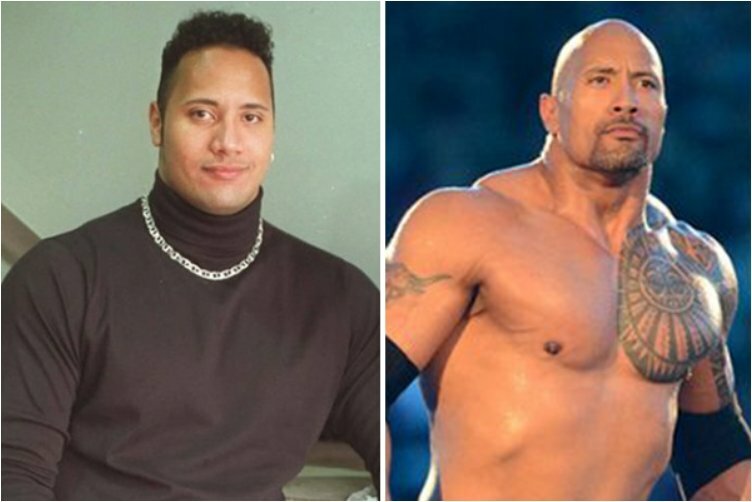 The move was essential as The Rock moved from wrestling into acting, and he needed to look like a star. And it was all well worth it, as whenever he takes off his shirt, women go crazy. Can you imagine that Crystal is actually 68 years old? Well, of course, you cannot when he looks as young as ever. The television host has gone under the knife on multiple occasions. 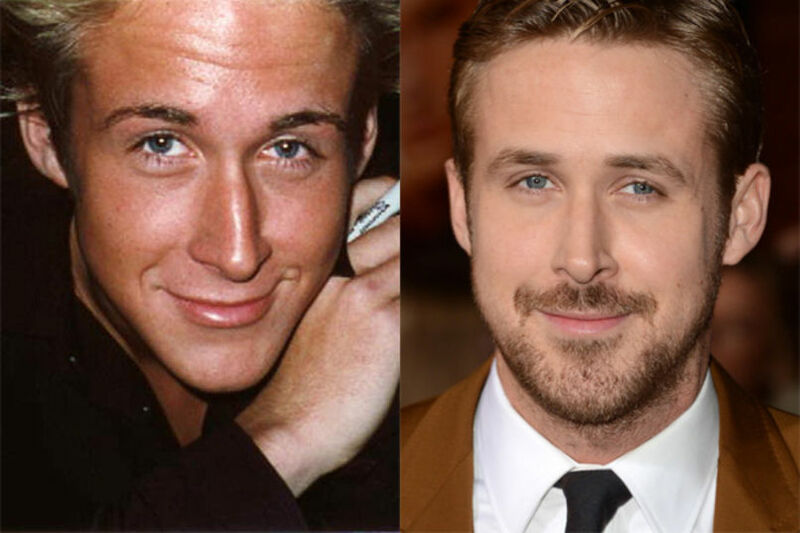 First, he filled his cheeks in 2000, and 10 years later, he underwent a surgery for a younger look once again. 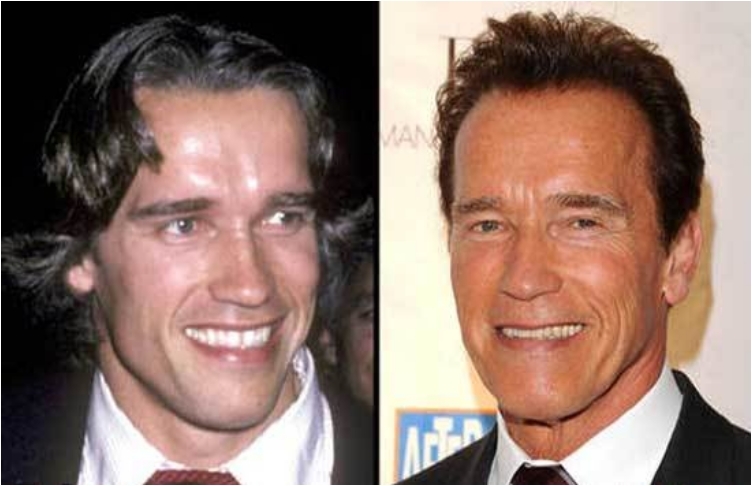 Similar to The Rock, Schwarzenegger went under the knife when he finished his bodybuilding career. Since he had to lose a lot of weight, Schwarzenegger was facing the risk of a turtleneck. So he had a liposuction done, but he didn’t stop there. Some argue that he has also done a job on his cheeks, chin, forehead and much more. When The Police started to gain popularity in the late 70s, Sting had to do something to his nose to look more beautiful for the fans. 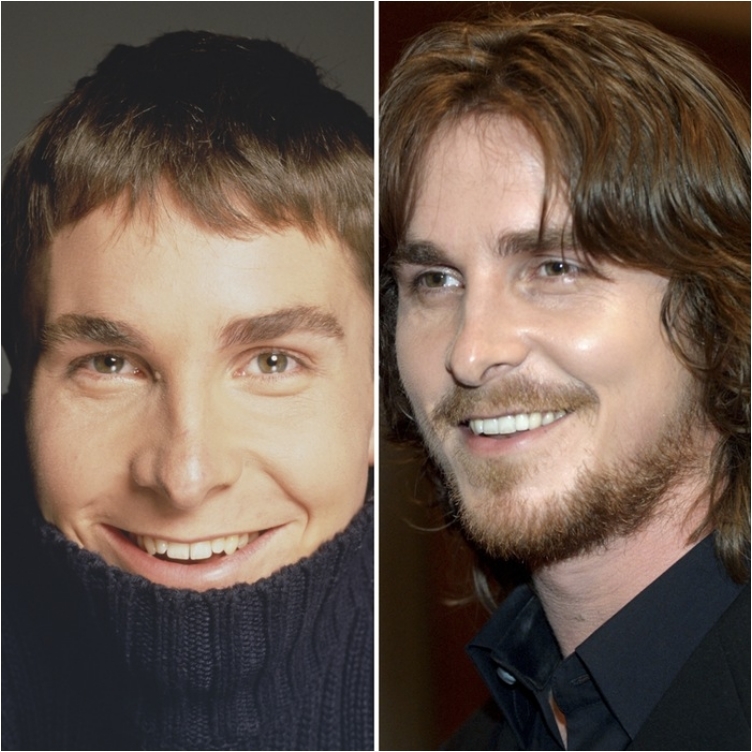 It is a well-known secret that the singer had a nose job in his early days, but rumors don’t stop there. 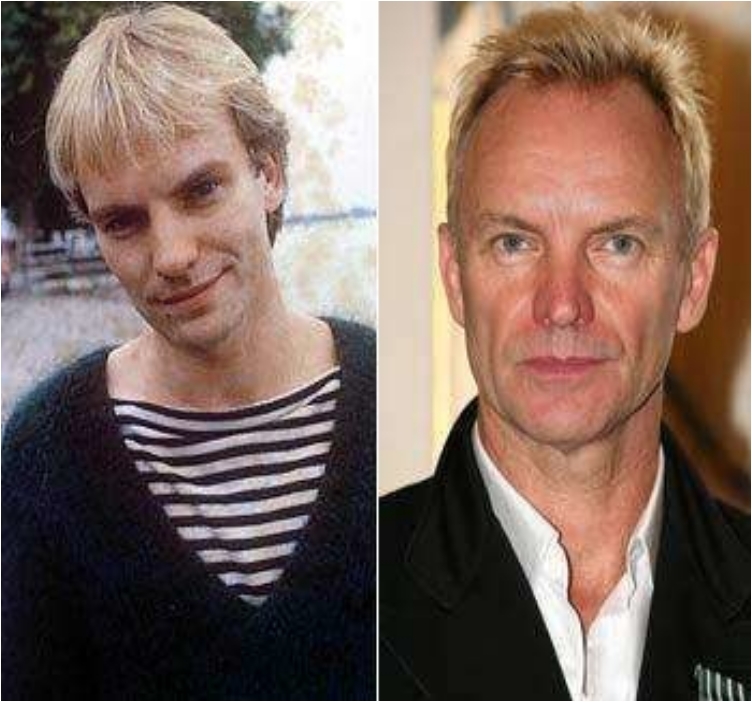 Now in his seventh decade of life, Sting looks extremely young for his age. You guessed it — facelift injections. 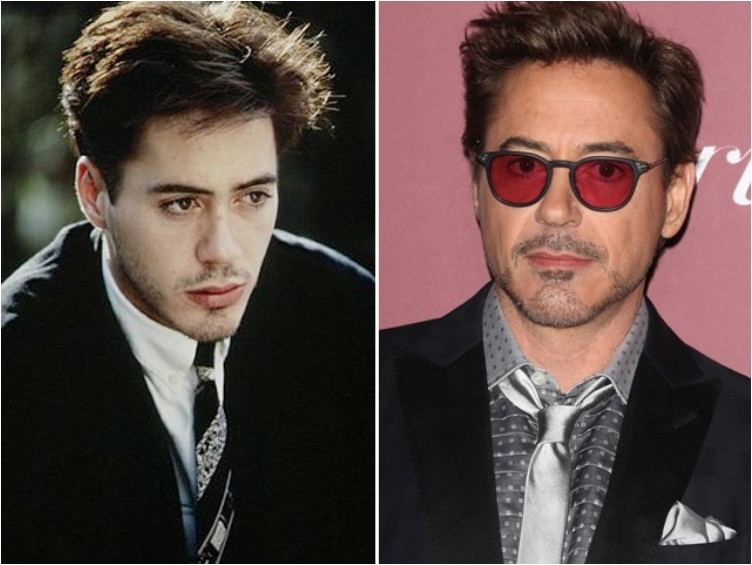 Downey is another example of an actor nearly ruining his career due to drug and alcohol abuse. But when he become sober, his looks changed immediately. 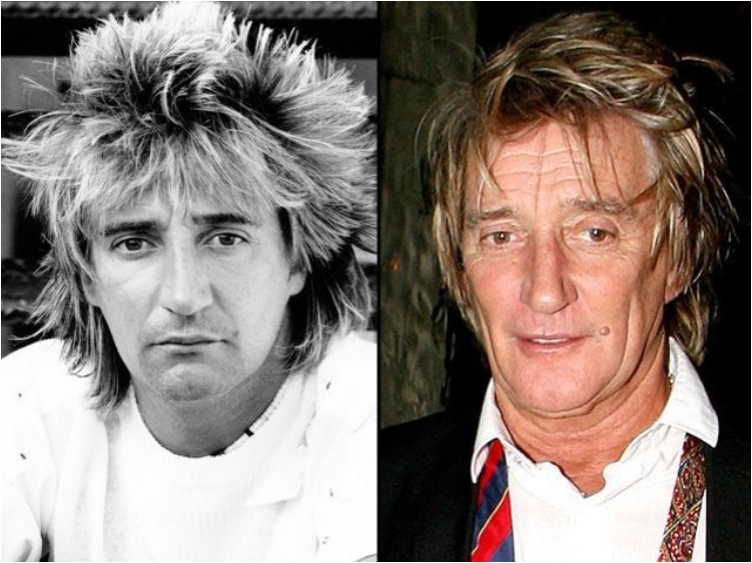 Word on the street is that he had help around his eyes, but also Botox helped keep the sagging skin off. 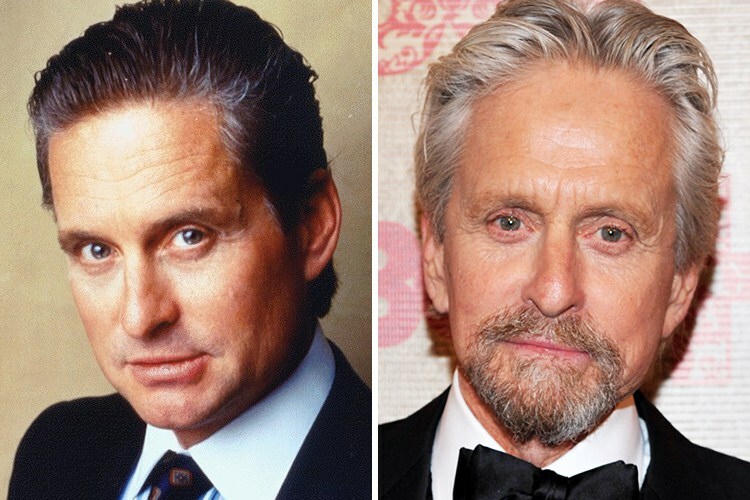 Michael has managed to stay rather wrinkle free in his 60s. But now he is in the 70s, and he looks as old as he is. It is tough to keep up, and Botox and facelift injections won’t help him anymore. Urban is now known as a family man, married to Nicole Kidman. But before that, he was a wild boy. And while his wife is very vocal in rejecting plastic surgery, Urban had a lips surgery long before he met her. The action hero wanted to keep his face looks in line with his body looks. So he underwent a facelift and eyelid surgery. The result is sadly bad, as his face is not as tight as he expected. Botox and facelifts are your best friends when you want to look younger. The singer is just 46 years old, but when it comes to Botox and facelifts, it is best to start on time. Kroeger is extremely young, just 41 years old. 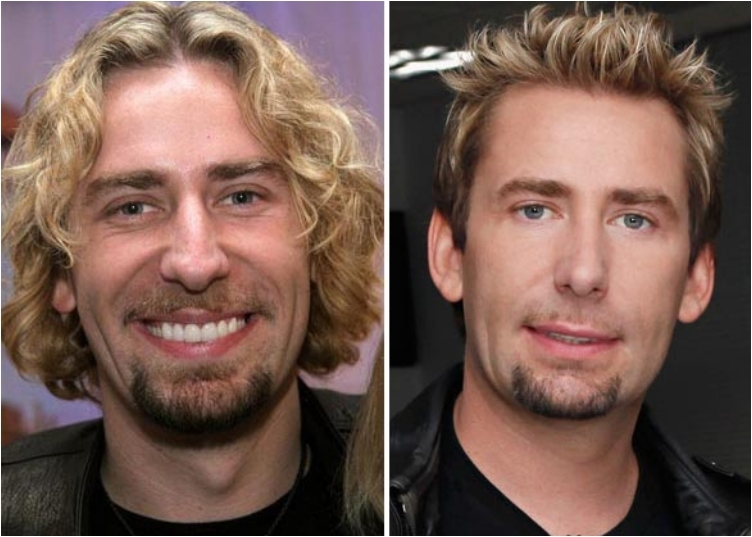 But he has to keep his looks at good shape, as the singer for Nickelback has many female fans. 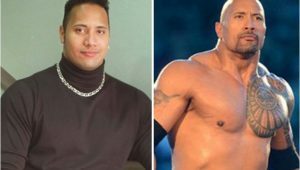 He has managed to rejuvenate his look thanks to the facelift. Word on the street is Ben had otoplasty (ear surgery) and a nose job done to improve his looks. Botox is just a side therapy. 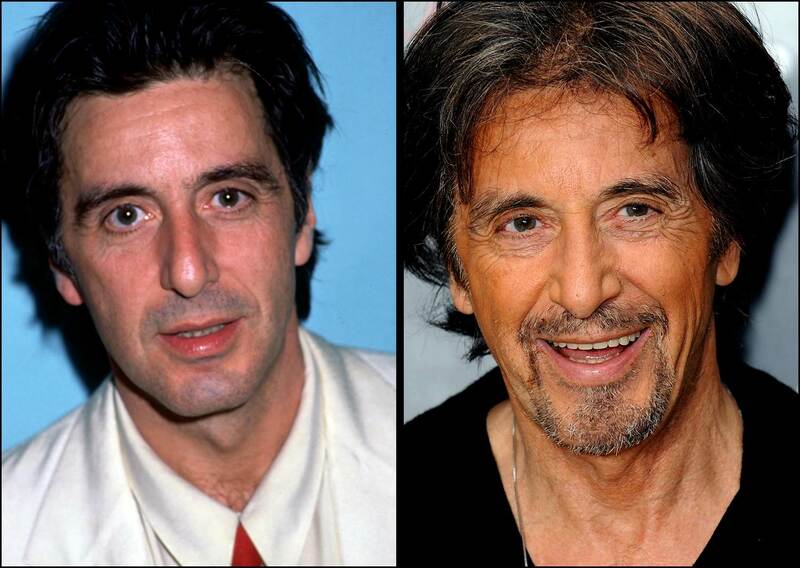 Fun fact: Pacino has said he is opposed to plastic surgery. But even though he is opposing it, he seems to enjoy the benefits. Rumors are he underwent laser therapy to remove the wrinkles from his face. 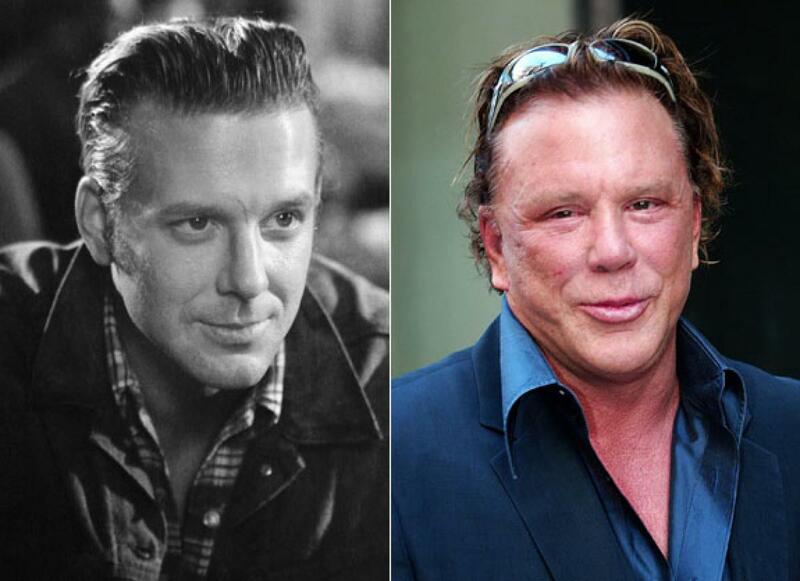 At least Rourke got his money’s worth. 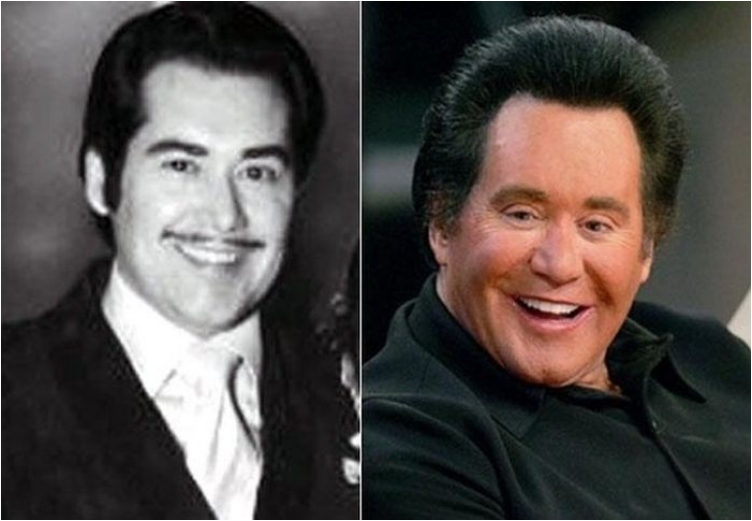 After undergoing several plastic surgeries at the age of 62, his career was revived. Hair extensions, nose reconstruction and skin tightening helped. While I would never have it done and embrace getting older gracefully, each to their own. 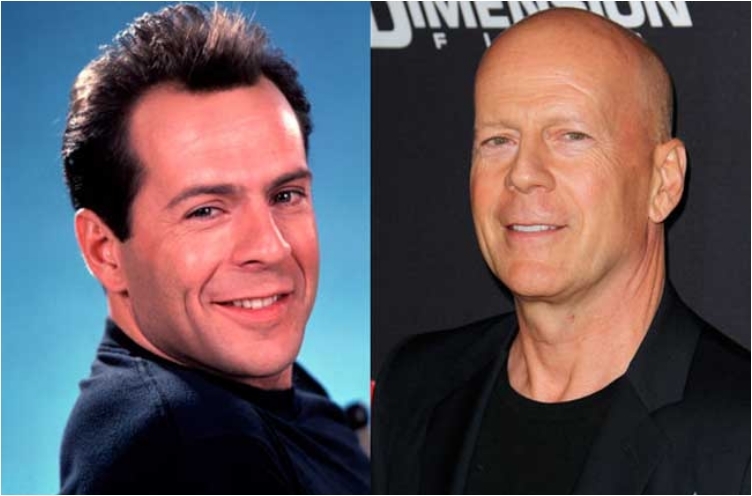 Personally as time changes throughout our years so do we as people and I personally love it when a face carries those lines and wrinkles that have lived and indeed do tell a story. Loving the person within from the start should also be where so is the heart. Most of these guys looked much better before plastic surgery. Botox is just temporary, doesn’t really matter. But insisting that smaller noses look better is racist, and false.